Compiling thorough operations and maintenance manuals is vital to a successful and timely handover. The traditional approach often results in missing or poor quality information in varying formats. This contributes to lengthy and costly project delays. commencement your manuals can be configured to meet your contractual and owner’s asset management requirements. Project managers and owners can check and approve content before handover. 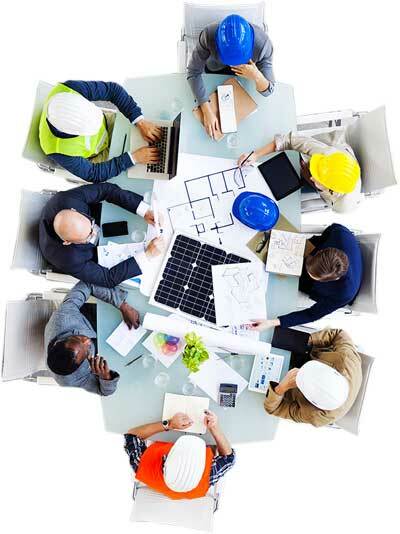 On project completion, a high quality, thorough and searchable set of electronic operations and maintenance manuals is accessible and fully complies with industry requirements. Preview and mark-up your documents online. Track the progress and status of content via the chart reports. Provide feedback, create tasks and set due dates. Simple workflow content approval process. Digital O&M manuals are professional, user-friendly and searchable. Data outputs are fit for asset management systems. OmTrak can deliver operating and maintenance information to clients in formats tailored for direct import your asset management systems. As a Completions Manager the ability to deliver quality handover documentation on time is paramount. WebFM has been the delivery tool that has allowed me to do that across my last three projects, which have spanned Defence, Transport and a Public Private Partnership sectors each of which had their own complexities. WebFM was dynamic, flexible and progressive enough that it could fit each individual project. I cannot recommend highly enough. The operations & maintenance module is an integral part of the OmTrak platform. See below the full list of OmTrak Modules. This proven online platform is simple to use and allows for builders, owners, and facility managers to undergo complete journey of confidence. Managing large volumes of project-critical information becomes incredibly accurate and effortless, whether you’re in Australia, America, UAE, or anywhere else in the world. 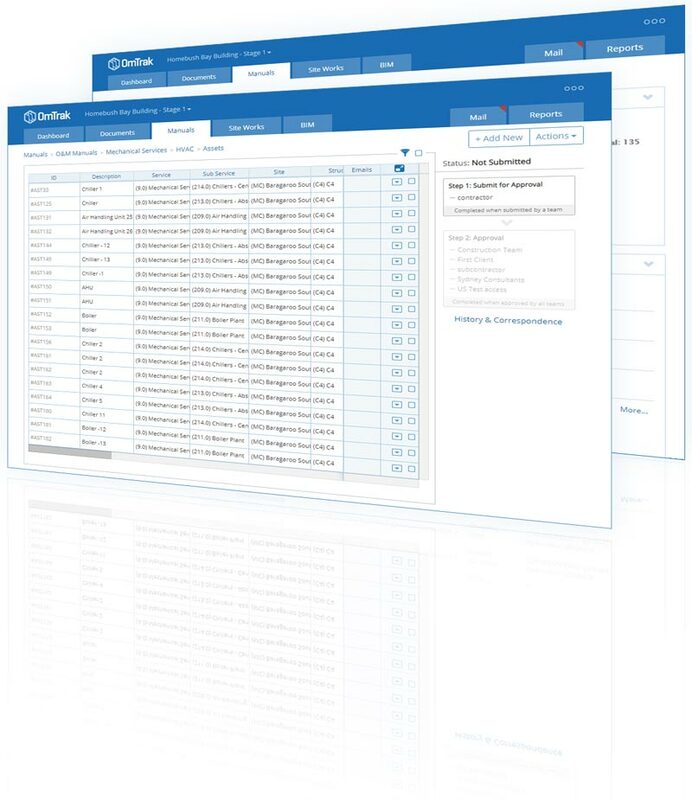 Why not see how quickly and easily you can manage and streamline your project tracking and collaboration processes – request a demonstration of the OmTrak project management software today.